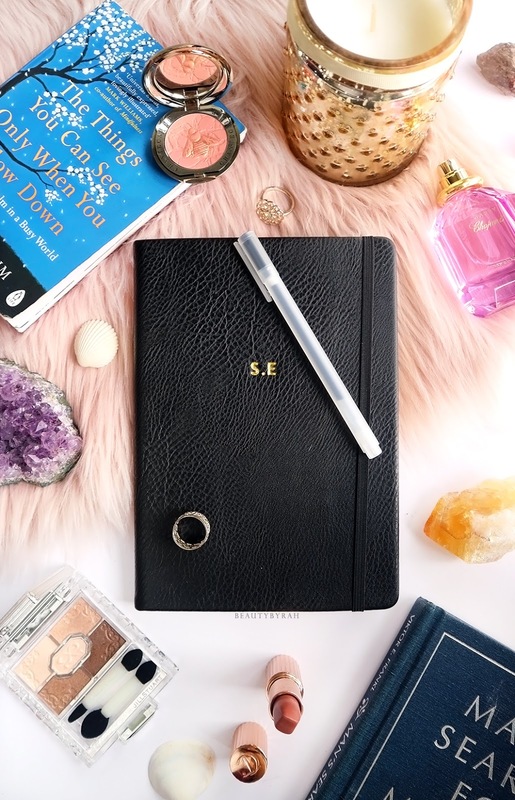 In the past few months of 2018, I felt overwhelmed by the numerous options available in the market and started to gravitate towards becoming less materialistic and more minimal. This changed my perspective on physical things and made me more conscious of my spending habits. I also realised that, especially through my travels, that I don't need a lot of things to survive. In fact, having a concise and well thought out collection of things were making me much happier. Thus, an idea came to me when I flew back from Australia which I am going to embark on in the month of December and in 2019. Project 10, as I would like to call it, is going to be me choosing just 10 things to keep from each category, be it tops, dresses, bags, pairs of shoes to lipsticks, highlighters and concealers. This may still seem way off from a typical definition of minimalism, but we all have to start somewhere. Of course, the first thing I am going to target would be my makeup collection. Dwindling down my makeup collection is something that has been on my mind for a while now, and I am excited to pick and choose the very selected few items that makes me happy. As someone with quite a hefty makeup collection, I realised that I started to feel lazy about thinking which item to use and thus, I would usually just go without it. I know, how lazy can my lil brain get, but that's true. In fact, it's called the paradox of choice, where too many options lead to indecisions which then subsequently leads to inaction. Thus, I'm going to (and I know that it will not be easy!) slowly eliminate the products in each category such that I'm only left with 10 of each. This is definitely something I would like to accomplish before I turn 27 (as mentioned in my 27 before 27). This is going to be especially difficult for my eyeshadow palettes, lipsticks and concealers! First world problems, eh? To start, this will be the order of categories that I will be tackling over the next few months (starting from the easiest aka the category of products I use the least) and I thought I would share with you the ones that survived the purge, hopefully it will be something you'd be interested in! Do note that mascaras aren't included as I generally always have less than 10. And yes, I kinda cheated with some of the categories, I know!But slow and steady, right? I've already started the purge and while it hurts a little, it surprises me how much I've changed over the past few months. I looked at the items and swatched them, and I do remember how I felt (oh the ecstasy and sense of satisfaction!) when I purchased them. But that urge to throw them all over my face has diminished. Stay tuned for the posts featuring the survivors of my lil project 10! I am not sure if you’d noticed, but I’ve been posting less often on my Instagram and blog posts here have also been more sporadic, especially during the later half of this year. I felt like I’ve ran out of ideas and inspiration, and to actually do the work for the IG and the blog became quite a dread. I didn’t know what to post, I didn’t want to post but felt like I had to and ultimately, I think I forgot what my purpose of starting beautybyrah was in the first place. 2018 was a big year of change for me and that included my journey with makeup products and its industry. When I started beautybyrah on Instagram roughly about 4 years ago, it was mainly for me to keep track of my eyeshadow looks (thus, the eyeball pictures) and for me to see my progress. I then started a blog too, as I really enjoyed writing and what better to write about than makeup, am I right? (Side note, I still cringe when I read my very first blog post! But it’s all part of my journey so I’m just leaving it up there). This was actually meant to be a personal journey. Unbeknownst to me was a whole social media and beauty industry that I had accidentally stumbled upon. Soon, I started gaining followers and soon, emails from various beauty brands started to follow. I have to admit, as someone who basically just stays in the background throughout my life, these little accomplishments felt a little strange but it felt good to be noticed. I started to think about what people wanted to see, rather than what I personally wanted to post. 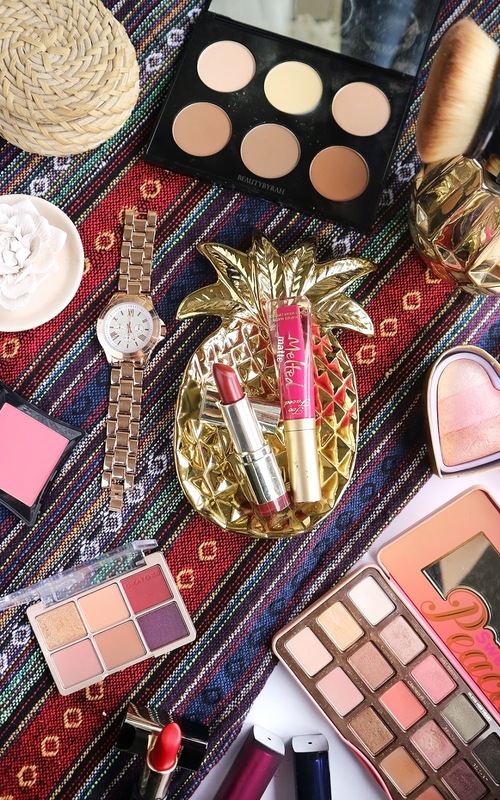 That’s how I dived into the world of makeup flatlays, which I am grateful for, as it helped me improve my photography skills and to build on my creativity when it comes to styling. I had a great time for the last few years. 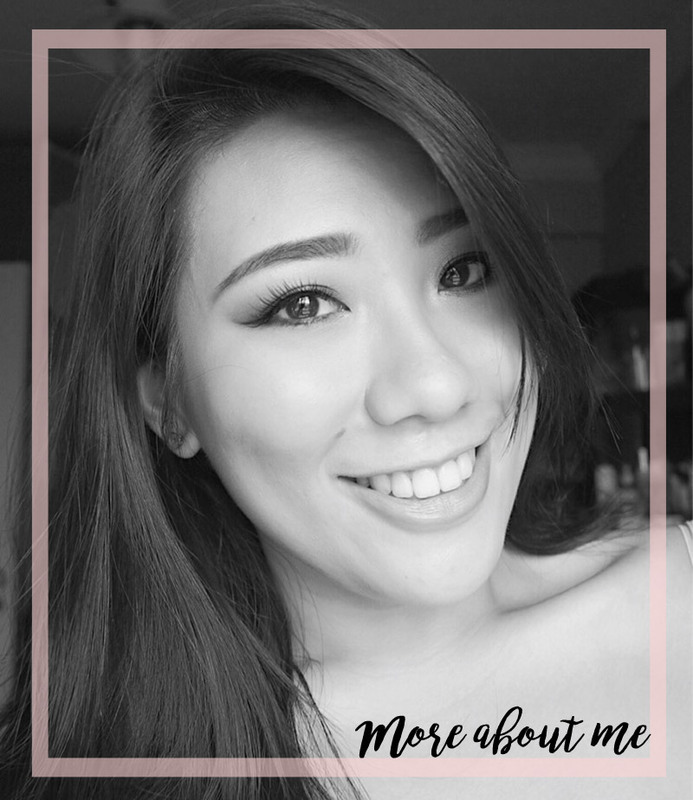 The opportunity to try out many new makeup products, the invitations to events and the whole idea of getting recognised by brands improved my self confidence tremendously. Growing up, I was never the extroverted and confident type, and going to events where I had to mingle and socialise forced me out of my shell and comfort zone. Personality wise, I’m still an introvert but I definitely have more confidence to talk to strangers now. I wore makeup daily and I bought tons. Tonnnnsssss. I loved playing around with the various products and just creating a different look everyday. I truly did love it and I never thought of makeup as a mask or defence of some sort. That being said, as people started to find my Instagram and read my blog, I subconsciously felt like I had an image to uphold. It was this year that things really started to change. It started with YouTube; I slowly got really tired of watching youtubers talk about the same item in their videos or seeing them constantly post PR hauls. New beauty products kept getting released and since PR is usually sent to influencers around the same time, my feed is usually filled up with the same content. 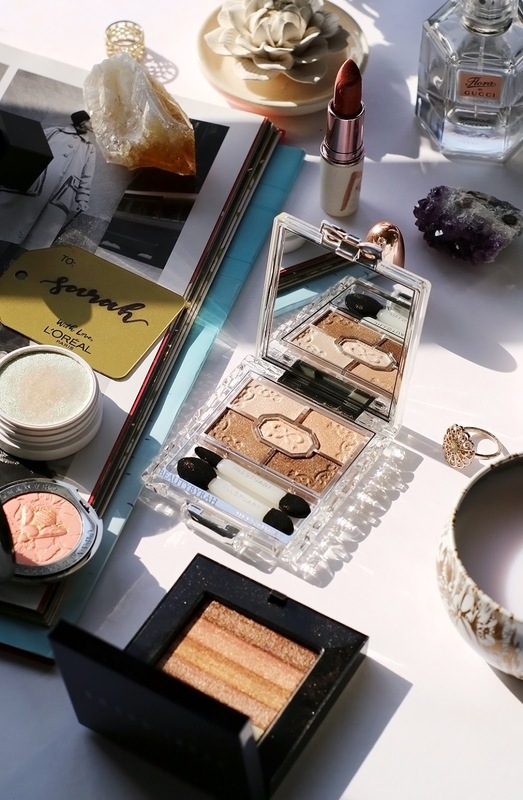 Many influencers were also collaborating with various makeup brands or coming up with their own, and I just felt the beauty market getting increasingly saturated. I just felt overwhelmed with everything and slowly, my inclination to buy new makeup items waned (my wallet has never been happier). Instagram’s algorithms also made it difficult to view my favourite makeup artists’ works and all I saw were sponsored posts on my timeline. My posts’ engagements also dropped pretty badly. It got old really quick and I have to admit, the urge to open the app drastically declined (this was until I started following Instagram accounts of cute dogs!). During the course of my journey, I also got many opportunities to work with various brands which I am extremely grateful for. I still remember the very first time I received my first PR package from Loreal and the amount of pride I felt. It was as though all the effort I put in over the years came to fruition. However, I don’t want to sound ungrateful or spoilt, I started to lose that excitement when more PR packages arrive. Instead of my eyes glinting with excitement, I realised that I have become indifferent to it and subconsciously became stressed as that meant I have to fulfil more obligations. Nothing in the world is free, and brands do want exposure after all. I used to be incapable of saying no, and took any opportunity that came my way. I tried so many products and I always wrote about them the way I wanted to. The last straw was my encounters with some PR companies that had demands which I felt went against what I believed in. Slowly, I started to turn down many offers and I started to find out what I was truly passionate about trying and writing about. 2018 was also the year I started working out. A lot. Ever since my trip to Phuket (blog posts here and here) and my first ever Muay Thai lesson, I started using guava pass and class pass to go for fitness classes at least once a day. This slowly reduced my usage of makeup as I have to remove it before or reapply after. Eventually, I reached the stage that I am right now, where concealer, lip tint and the occasional mascara is sufficient for me. Despite my idea of makeup as fun instead of a protective shell, I used to be uncomfortable going bare faced but I feel like I am truly alright with that now. Yes, my dark circles are pesky and pretty horrifying. Yes, I have blemishes and acne scars. I am human after all. It’s also associated with growing older I suppose, where the amount of f**ks you can give to trivial matters dramatically reduces year after year. So here I am, typing this in a coffee shop, bare faced as I had just finished from my boxing class. I feel great and honestly, I’ve learnt to accept that what people think of me is really none of my business. So where does this leave beautybyrah? Honestly, I am not sure and am still figuring this out. I love to write so this blog will always be part of my life. The content is evolving, as can be seen from the past few posts. 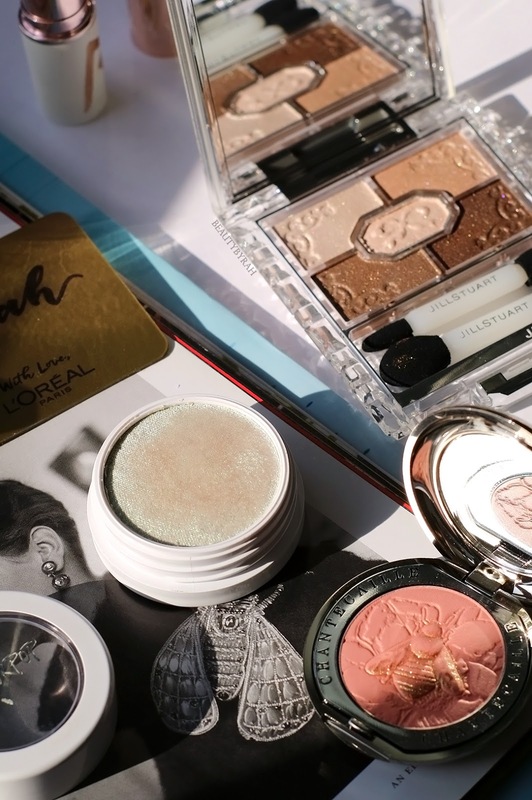 I know for sure that my interests are slowly evolving, and I know that if I keep this blog heavily focused on just makeup, it is not going to work out in the long run. Of course, beauty will still be a huge part of my life and I’ll definitely still feature skincare and makeup here. But it’s no longer the largest aspect of my life and I want my content to reflect that. I want my content to reflect my life, my journey and my passions. That said, I also love to churn out content on my travels so I’ll be working on more travel guides this year. Also, I would love to work on more content featuring the books I’ve read as well as my journey with life as a whole. Throughout December, I've been working on the new blog design (I hope you like it!) and changing up bits and bobs. Hopefully by 2019, a brand new BBR is up and ready to go! Thank you for staying with me and following me on my journey if you do! 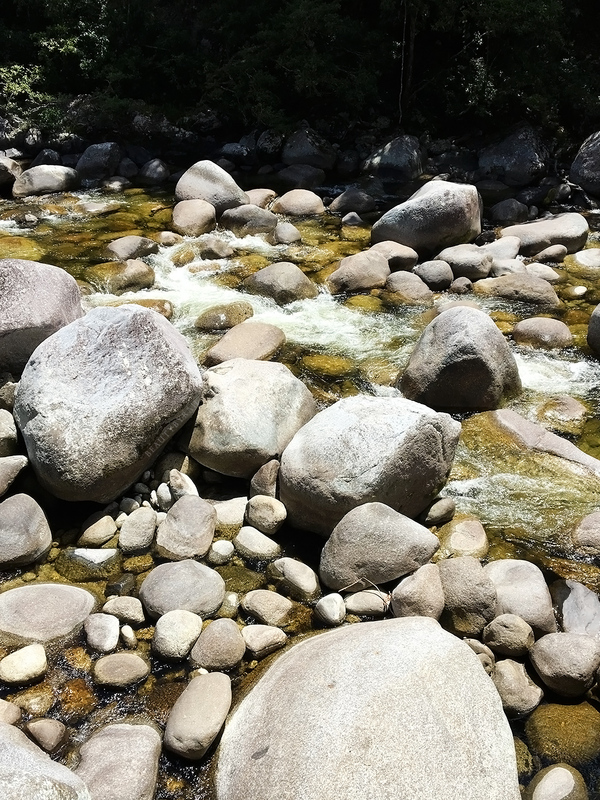 This blog is an outlet for my thoughts and experiences, and I hope that by sharing bits of them with you, they would help or inspire you in some way. 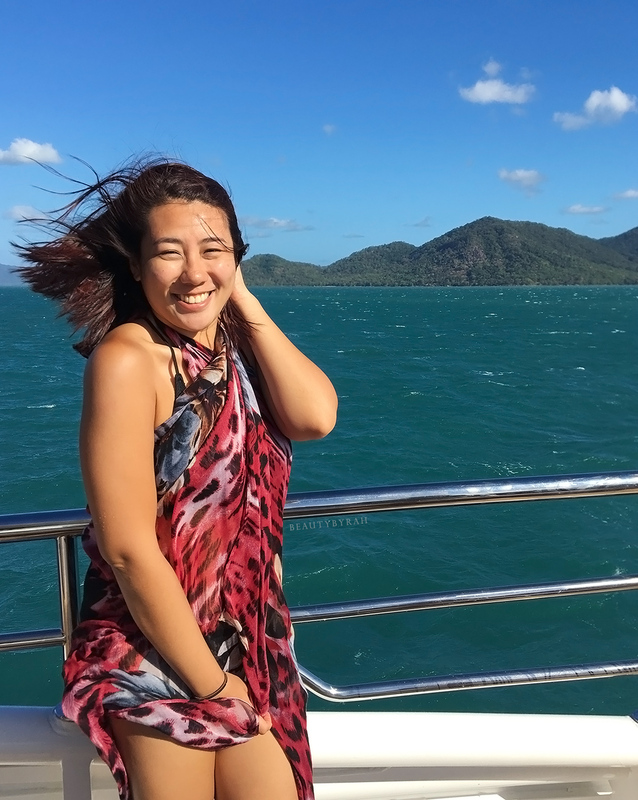 I managed to visit Cairns for 3 days and my trip there was to ultimately was to visit the Great Barrier Reef. I mostly stayed in the city when I was there, and it just felt really laid back and casual, which I am definitely into. To be really close to the lagoon and the Reef Fleet Terminal (where boats depart to head to the reef), I decided to book a private room in Mad Monkeys Backpackers Waterfront. The location of this hostel is perfect and only about a 5-8 minute walk to the terminal. This is pretty important if you struggle to wake up in the mornings as most boats depart at about 0730. There is breakfast provided (sadly, I wasn't able to try out their hot breakfast which has pancakes as it only starts at 8am) and while the shared bathroom and toilet facilities aren't the cleanest, my stay was generally enjoyable. Do also note that if you book a private room, it is near the bar area and music does play pretty loudly at night. As a person who slept at around 10.30pm, I had to plug in earplugs before bed! Despite this, if you're a social butterfly, the bar is a great place to mingle with other travellers. I did not book any tours for my first day there, so I took the time to explore the city area. There is a pretty big Woolsworth to stock up on snacks and groceries, and the Cairns Central Shopping Centre which has Target and Kmart if you need to purchase any affordable clothing or such for your trip! At night, there is the Cairns Night Market where you can find some souvenirs or get a massage (even though I was tempted, I decided not to as it felt a little dodgy to me!). What I do recommend is getting yourself a churro! There is a shop right at the entrance near Abbott street and they have tons of churro options. I got myself an original one (and it was huge!) for only AUD 4. That's pretty affordable for churros in my standards. 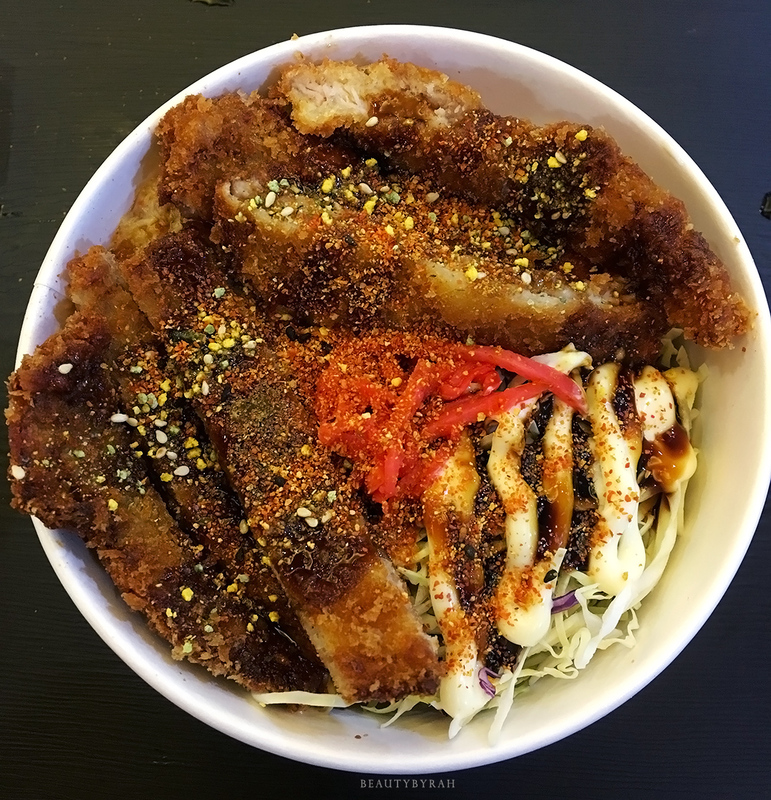 Also, I kept eating the Katsu Don from Hero Sushi at the food court as it was really hearty and affordable (less than AUD 10!). 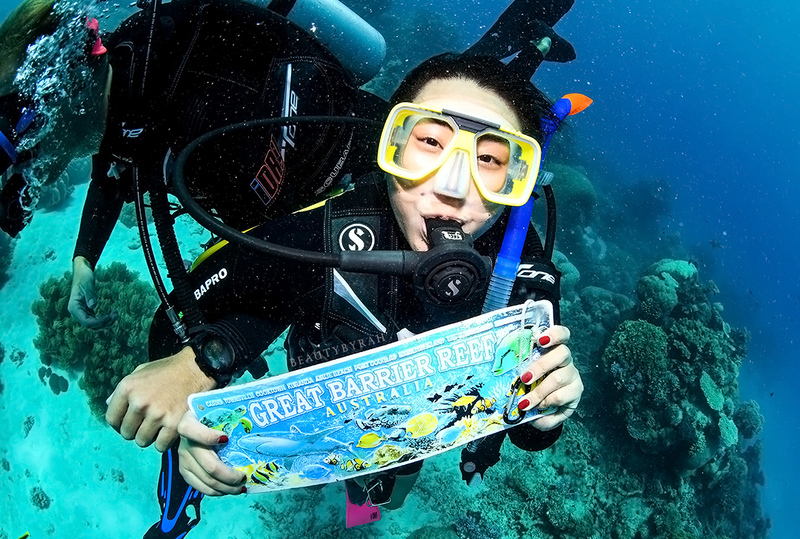 My second day was my visit to the Great Barrier Reef! Honestly, I was hesitant on visiting as I felt that tourism in the area is probably not beneficial for the corals and all. However, I have to admit that my urge to visit was stronger than the nagging thought so I did book it in the end. I booked my day tour which included snorkelling and one introductory dive with Down Under Dive via Viator. 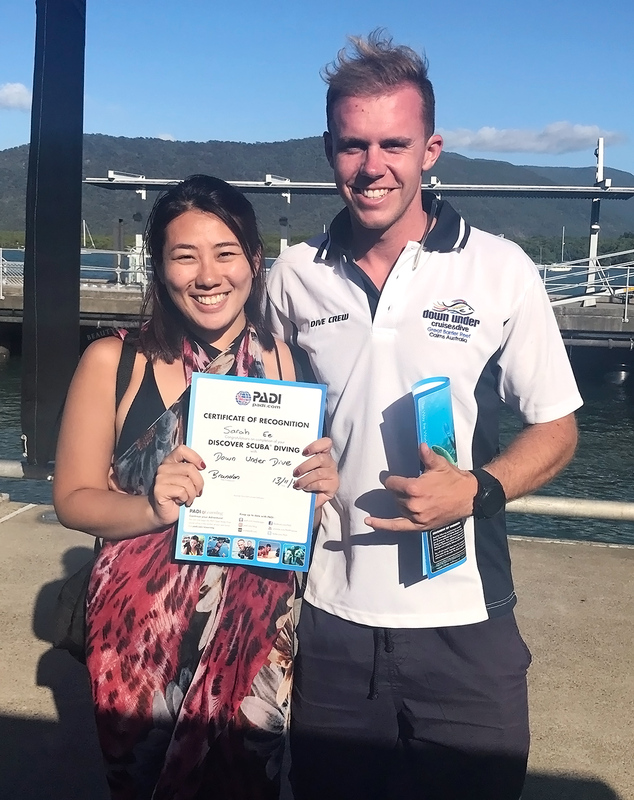 Ethical considerations and personal opinions aside, it was a real good experience and even though I was nervous to dive, I thought I did pretty well. There were tons of colourful fishes! 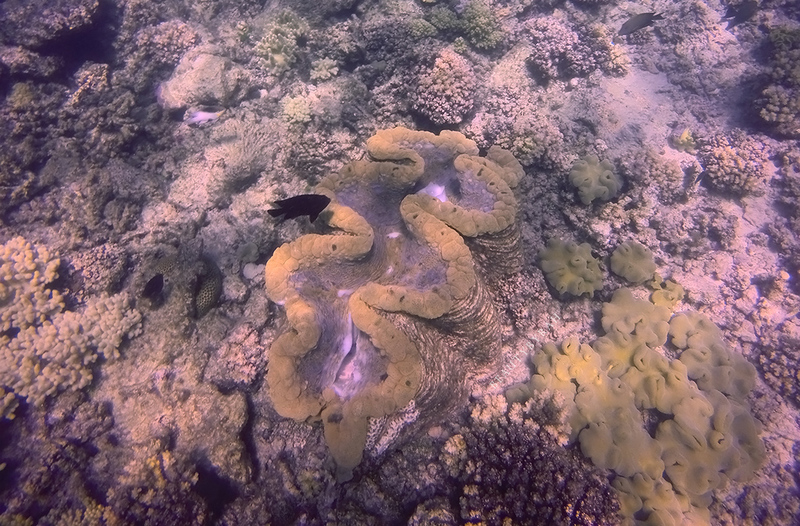 However, it's sad to see that numerous corals were bleached (I did read reports that some corals are likely to regain their colour during winter when the water temperature is cooler, so fingers crossed). The boat brought us to 2 outer reef locations (where visibility is said to be better with more hard corals than soft ones) and I did notice that we were the only boat in the area. We also had a barbecue lunch before heading over to the second snorkel location and the food was really delicious. Overall, if you're planning to pay a visit, you can definitely check this tour out! The tour ends roughly about 5pm and they dropped us back at the Reef Fleet Terminal after. I did check out Schnitz for dinner and I gotta say, their chicken parma was pretty good but it was their fries/chips that were exceptionally delicious in my opinion (try it with their aioli sauce)! My last day was a day tour to the Daintree Rainforest, Cape Tribulation and Mossman Gorge (which I also booked via Viator here). This is pretty cool as the Daintree rainforest is part of the oldest continually surviving tropical rainforest in the world. The view was pretty spectacular and since I visited during the dry season, we had the opportunity to swim in Mossman Gorge too. 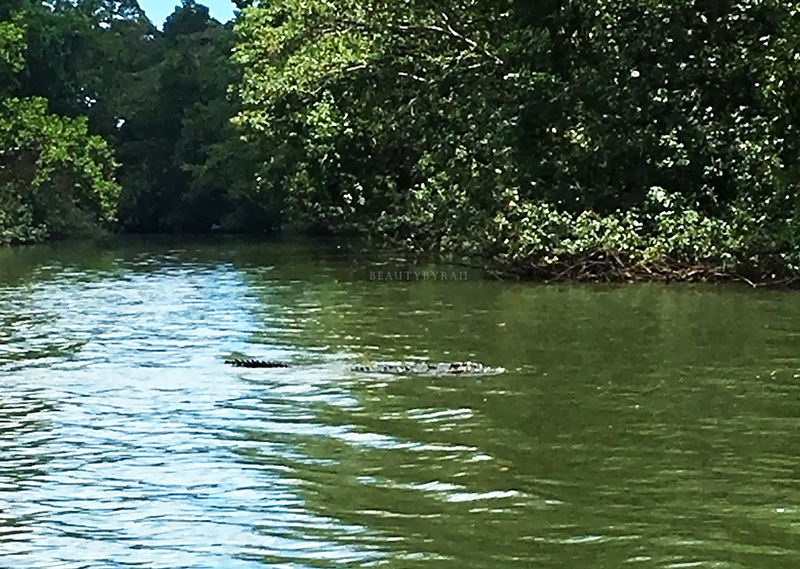 I also booked a Daintree River Cruise as I wanted to spot some crocodiles! The view from the boat was so stunning and I even managed to see Scarface (the largest crocodile in the river!). It was just casually swimming across and our guide told us that it was about 4.5 meters long. 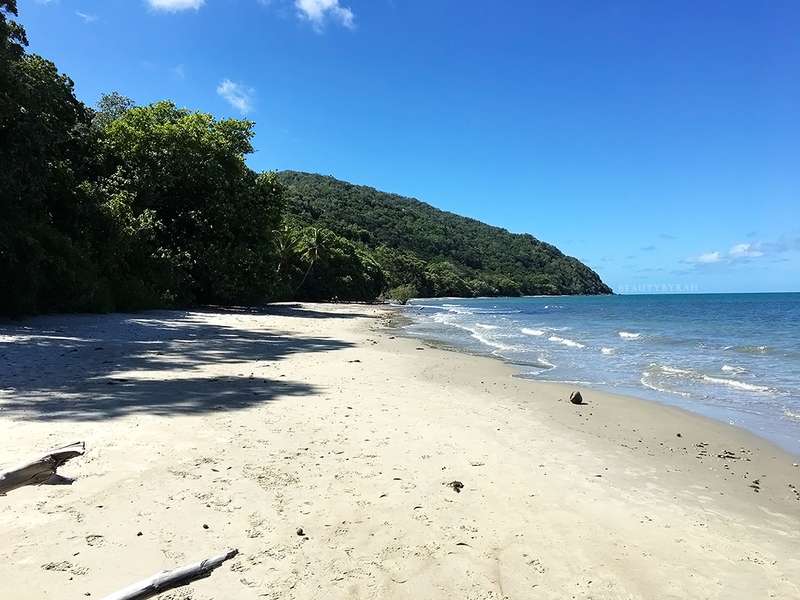 Cape Tribulation was pretty nice as well, but we were cautioned to not walk along the water at the beach as crocodiles might be lurking in the water. This tour incorporated quite a bit of driving, so do be prepared for that. However, if you're a fan of nature and learning more about the diverse range of plants in the rainforest, this tour could be worth checking out! I don't have as many recommendations as I had in my Sydney travel guide, as I mostly did day tours and I was only there for three nights. Personally, I wanted to visit the Kuranda Village via the Kuranda Train and Skyrails as I heard that the view was spectacular but I did not have enough time. It could be something to research on if you're heading to Cairns! I hope that my choice of tours helped you out as well. My Melbourne guide will be up next and that will be full of recommendations as I have so many things to talk about! So after my 26 before 26 list that helped to push me to achieve my goals (no matter how little), I am going to make this a thing in my life and viola, here's my 27 things to do before I turn 27! What are some of your goals for the upcoming year?